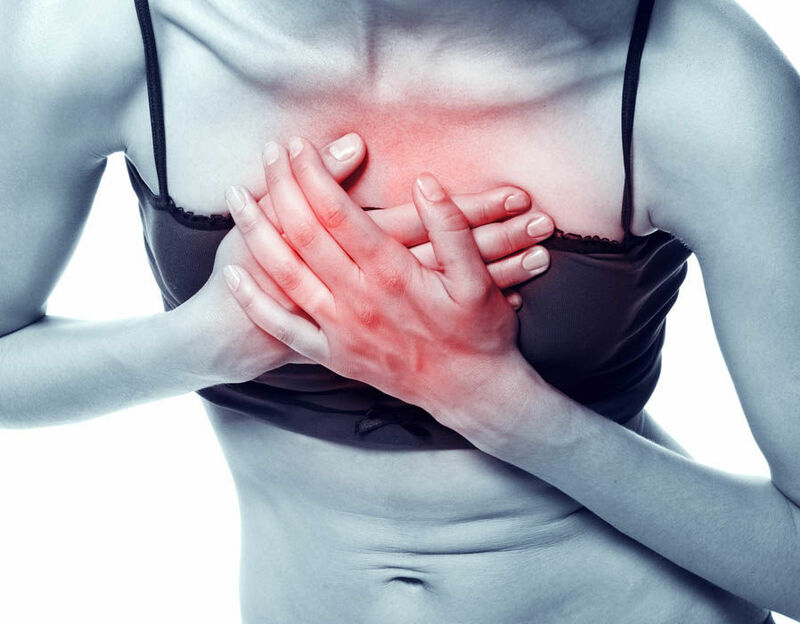 Myocardial infarction — commonly known as a heart attack — is still one of the main causes of death. According to the Federal Statistical Office, more than 49,00 people died of its consequences. And yet the mortality after heart attack has greatly decreased over the past decades: As compared to the early 1990s, it has more than halved until 2015, according to the German Society of Cardiology (DGK). The reasons for this include better prevention, therapy and rehabilitation.